We are busy preparing for "Gifted - The Contemporary Craft & Design Fair" in the RDS. Formerly known as The National Crafts and Design Fair, the fair has been rebranded this year as Gifted. 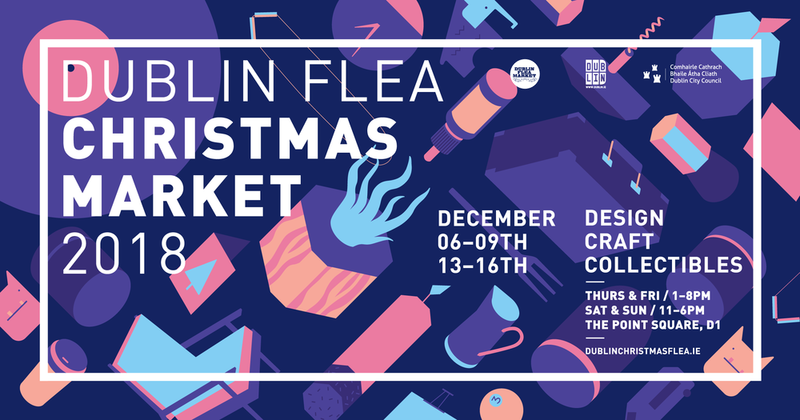 Known for showcasing the work of some of Ireland’s most talented makers, the prestigious fair will take place in the RDS from the 5th of December to the 10th of December. We're at Stand 155 in the main hall. Make sure to come and visit us and pick up some perfect gifts for Christmas. You can find us in the Gift Guide on page 54.